In September of 2012 we opened our new clubhouse, which includes a large banquet space, full scale bar, restaurant and outdoor patio. 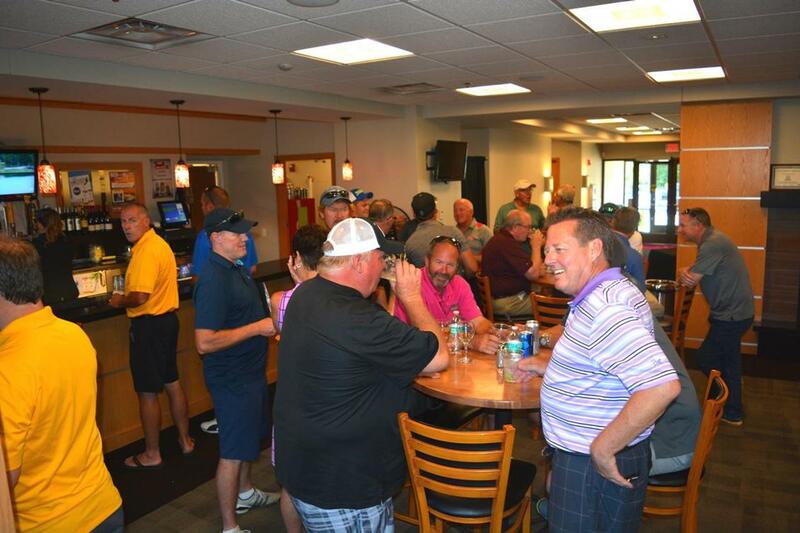 We are now accepting reservations for golf outings as well as banquet and event space. Please call 952.953.2323 for more information. Valleywood Golf Course is widely recognized as one of the premier public golf courses in the Twin Cities area. Located in beautiful Apple Valley on 190 acres of rolling hills with 11 ponds and majestic stands of trees, Valleywood gives you the feel of a country club at a daily fee rate. With only 4 residential properties visible from Valleywood's grounds you are surrounded by nature. The multiple sets of tee markers make it a truly enjoyable experience for players of all ages and ability levels. This 18-hole, par 71 course can play from 4960 to 6407 yards. We also offer a set of designated junior tees for those youngsters just starting out in the game.